It starts with strategic collaboration from our dedicated team and ends with an array of completely customized business-building solutions. 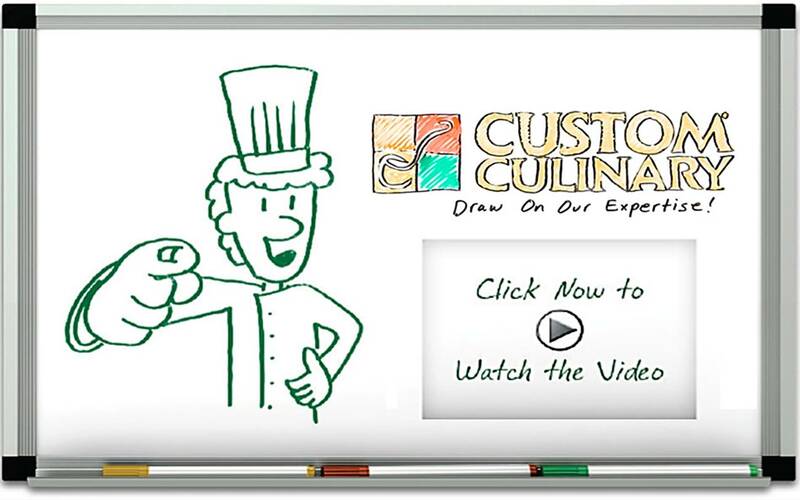 The lifeblood of Custom Culinary, Inc. is our culinary team. Our team of industry icons have the passion and wherewithal to collaboratively develop unique, on trend, innovative and operationally sound menu items to set you apart from your competition. Allow our culinarians to work with your Culinary Team to develop custom products, enhance your existing recipes or to develop proprietary products designed to meet your specific operational needs. 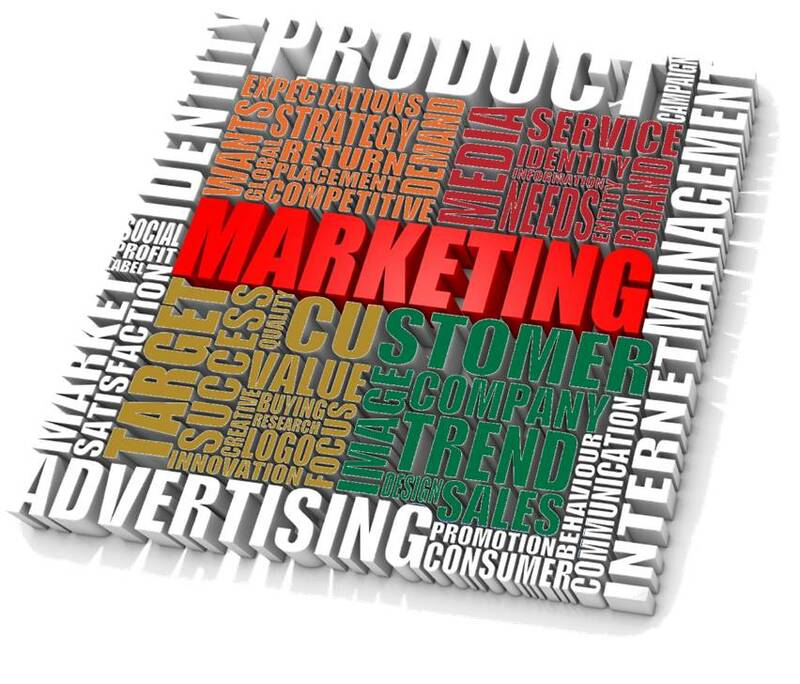 Simultaneously, our marketing and sales teams look at things from another angle, tracking trends and comparing the menu and business metrics to those of competitive chains. This group talks strategically with our chefs about gaps and opportunities so we maximize menu ideas collaboratively. We even come up with marketing, promotional and social media suggestions that “give legs” to an LTO. We’ve also been known to concept test when sensible. Research Chefs Association Pioneer Award Winner Mike Lonteen, CEC, Vice President of R&D, then takes over, using his global perspective, production knowledge and culinary eye to scale up and ultimately produce your products in our USDA-, FDA- and HACCP-certified manufacturing facilities. Chef Lonteen and his team are dedicated to quickly and accurately meeting your specific needs. The team is as responsive as they are efficient and creative. Our goal is to ensure that we help you create menu items designed to keep your existing customers coming back while attracting new ones to your concept. Whether in our state-of-the art Culinary Center or at your facilities, our Research and Development Team is constantly experimenting with cutting edge ingredients and techniques to create the most innovative formulas. 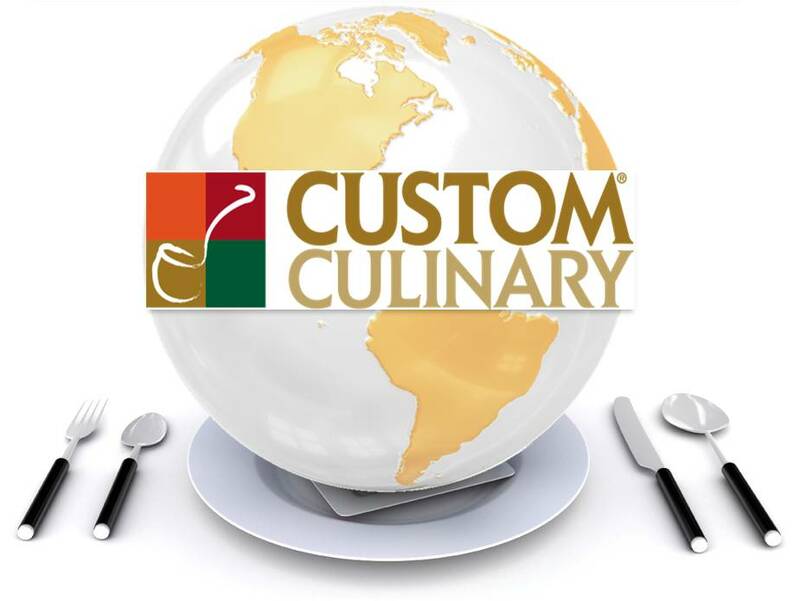 A worldwide network of Custom Culinary® facilities exists to support customers locally, as well as those identified for regional growth. Each features flexible, reliable, and consistent manufacturing capabilities, world-class quality and food safety programs, secured formula protection and local market knowledge, ensuring our customers have the ability to gain a foothold in key markets more quickly and efficiently. 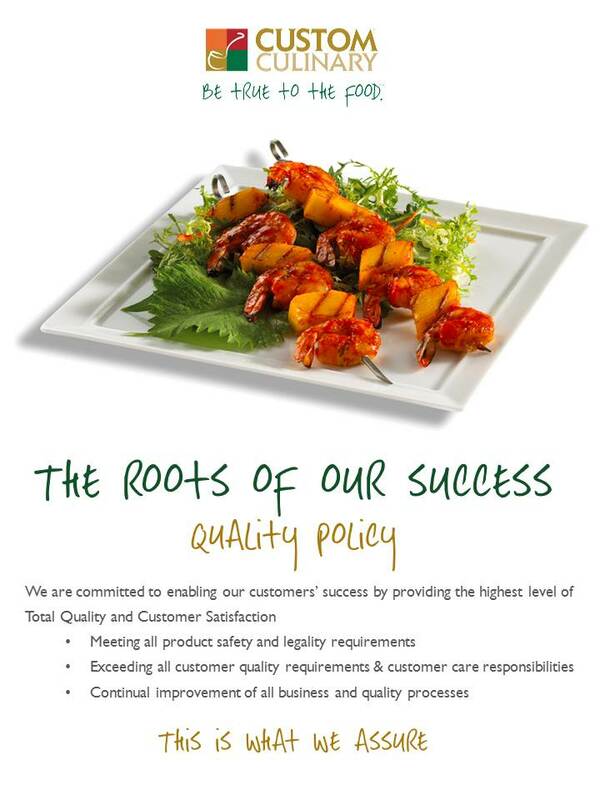 We take pride in executing at the highest standards of excellence. Click here to learn more about our Quality and Safety Standards. Expanding globally or simply looking to add consistency to your global menu? Contact our offices today to learn more about our expansive global reach and capabilities.